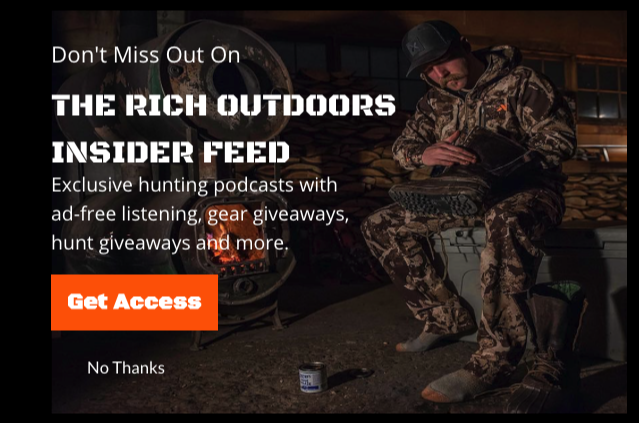 Whats up podcast insiders pumped to bring you some elk hunting knowledge this week with a couple diehard elk hunters you do things a bit different and think a bit outside the box. If you spend much time on the gram you have probably seen both of these guys around. Ben Gorman (@307hornhunter) and Kyle Ostrand (@kyle_ostrand) in 2017 both put down absolute gigantic bulls. Kyle’s bull MJ is now the number 5 archery bull out of Utah. 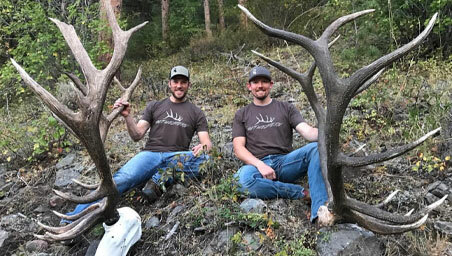 We all know killing a couple big bulls doesn’t necessarily make one a great hunter but as we dive into Ben and Kyle’s elk hunting background you realize these two have a unique approach to getting close to heard bulls. 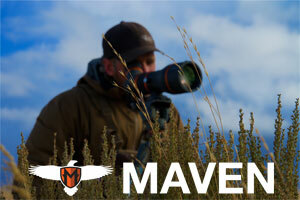 I have been intrigued by successful hunters who do not call much. 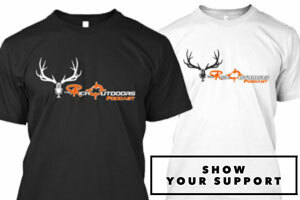 While I don’t buy that you can’t call big bulls I am interested in being able to operate in a multitude of situations. I can personally say there were some great tips that I took away from this episode. Hope you insiders pull some nuggets of info from this episode.